Distressed properties that need to be repaired and renovated. These Fixer Uppers can be terrific investment opportunities, whether your strategy is to Flip or To Hold. Looking for appreciation and cash flow then Apartments may be the right ingredient in your investment portfolio. For a Fresh and complete list of Short Sale listings and Foreclosure properties bookmark this page. In the past 20 plus years I’ve personally invested in all types of Real Estate. I’ve flipped a few properties for quick profit and held on to some for long term appreciation. I’ve learned that there is a cycle to investing in each type of property and to know the cycles you have to know the local market. In San Diego, generally, real estate investors are looking for long term appreciation and not cash flow. 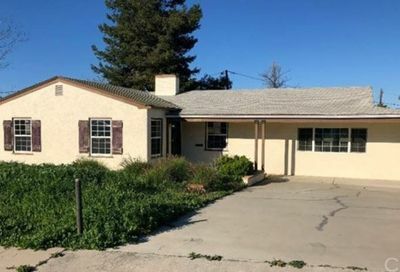 The land in San Diego is usually worth more than the improvements so investing in a fixer upper requires a larger investment. 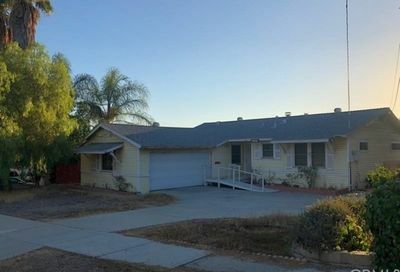 There are pockets in San Diego where distressed properties are very attractive investment opportunities. To learn about the best real estate investment opportunities or to discuss your investment goals please contact me, 619-438-5266. Tip 1: In a buyer’s market, find undervalued bank owned properties or foreclosures that you can fix up. Then refinance, cash out and hold the property and buy another and repeat. Or sell it and buy two more fixer-upper properties. Tip 2: In a seller’s market, buy new construction, with occupancy as far in the future as possible. In this case, you will have instant equity when you take possession. If you can, tie up as many properties as you can.